We're importing participant data from all our old events. 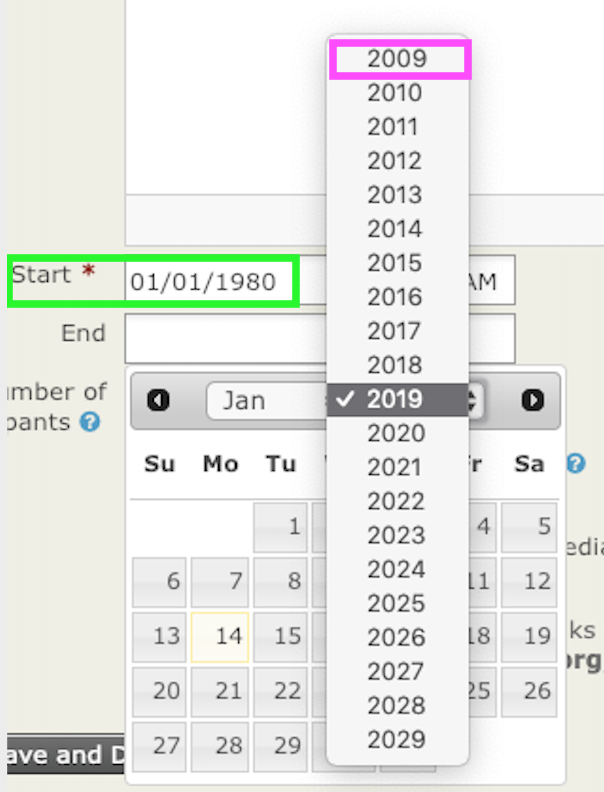 However, I've run into the issue that it only allows me to pick dates back to 1999 when creating the old events. I need to go back as far as 1970. Where do I go to change that setting? I found it for activities and such, but nothing that has affected the listing for events. 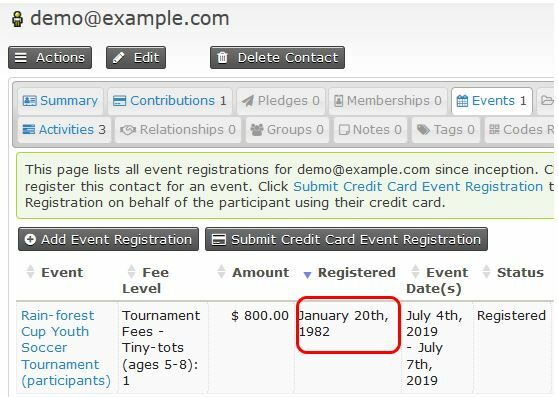 As you have discovered Jenni, changing any of the start offset and end offset values in the date preferences settings do not reflect participant and event dates. So unfortunately, there is no option to make these amendments via the UI. 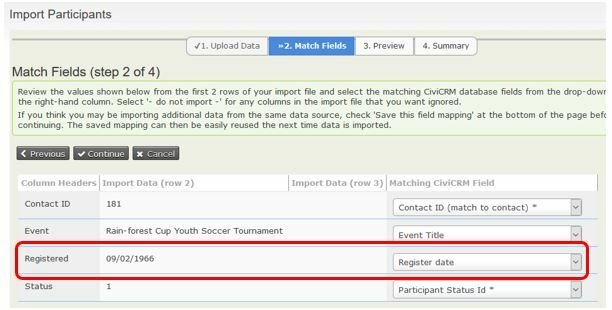 The same method also works when importing participants. which tells the form system to use the prefs for activityDateTime.